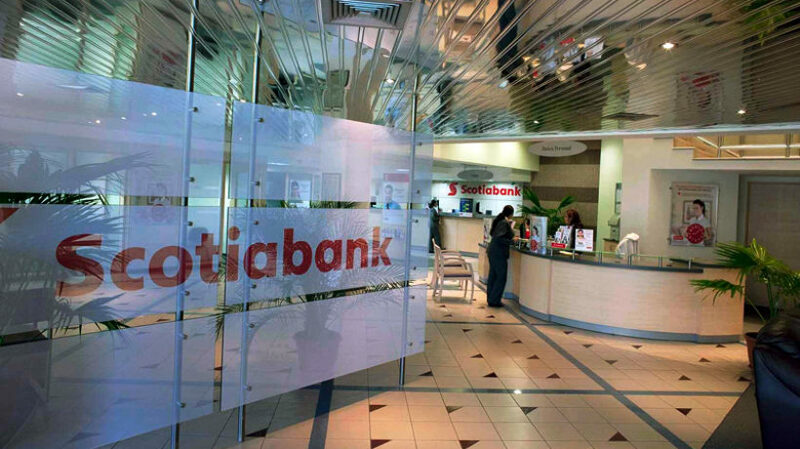 Retail Banker International (RBI) has named Scotiabank as its Latin American Retail Bank of the Year. 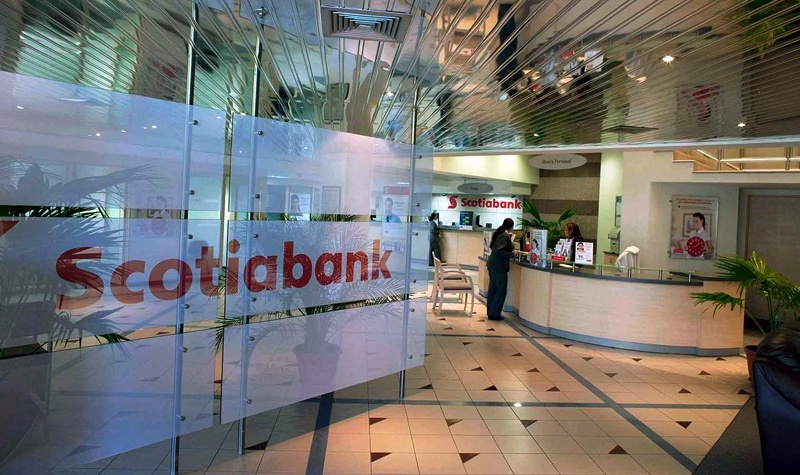 While handing out the 2017 honor to the Canadian financial services firm during a ceremony in London on May 11, the media company stated that it is recognizing Scotiabank for its commitment to investing in Latin America and the Caribbean, especially in terms of striving for digital innovation. 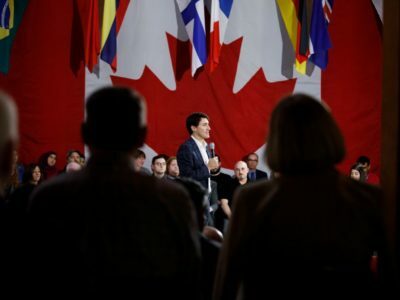 The Toronto-based bank recently announced the opening of new “digital factories” in five of its priority markets, including Colombia, Canada, Mexico, Chile, and Peru. 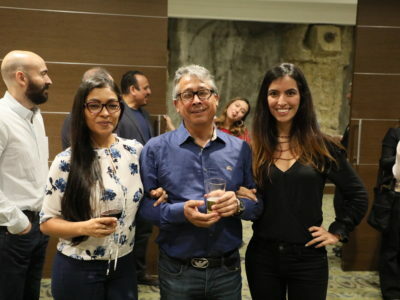 Through these and other initiatives, including the launch of a “new branch designs that showcase digital channels and focus on financial literacy,” it has been working to spread the adoption of its online and mobile platforms across Latin America. At its Retail Banker International Financial Innovation Conference, RBI’s judges also noted Scotiabank’s partnership with venture capital firm QED Investors. Together, the companies are aiming to identify promising Latin American fintech firms that “can provide innovative solutions and enhanced experiences for customers,” according to the bank. This was the second time that Scotiabank has been recognized by RBI. At its 2016 ceremony, the media group gave the financial institution its Global Bank with the Best Digital Strategy award. “We are very proud to be recognized by Retail Banker International for our efforts to simplify and enhance personalized banking experiences for our customers,” said Deschamps.